Most managers spend between 25% and 75% of their time in meetings – and estimate that 60% is wasted. 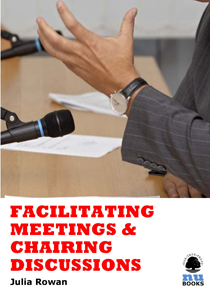 The responsibility for the success of a meeting lies in the chairperson’s hands. This ebook looks at what it takes to run fantastic meetings.